Was one of the strangest looking bikes in history that was produced in the year 1921 and 1927. It had a hub steering mechanism and is believed to have been am American while some were produced in England. It has a monocoque and a variable friction drive transmission. 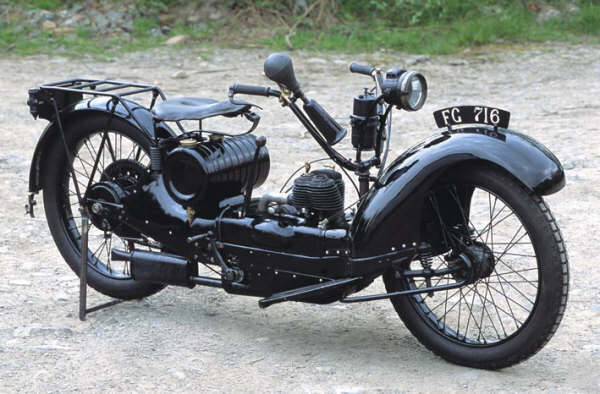 Introduced in the year 1929,this motor cycle was considered to be one of the best looking bikes of all time. It had a streamline body with an engine of about 40bhp It had a downdraft carburetor and five main bearing crankshaft as well as an improved cooling system,illuminated speedometer and many more.It is found in the show rooms at a priceless tag. 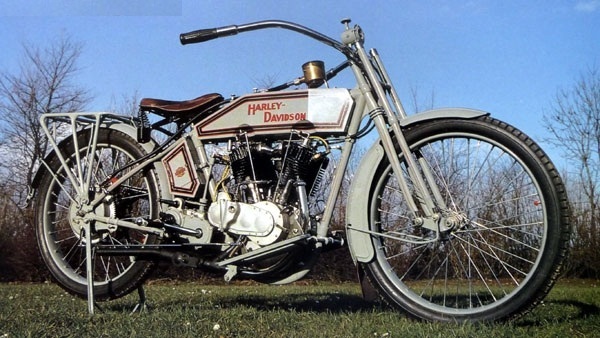 This 7D Harley Davidson Model was introduced in the year 1911. 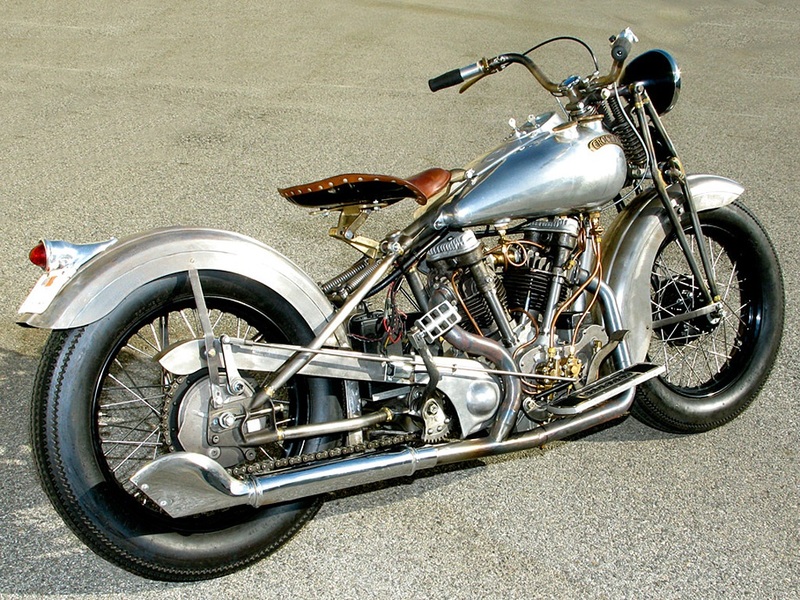 It was the first successful V twin . 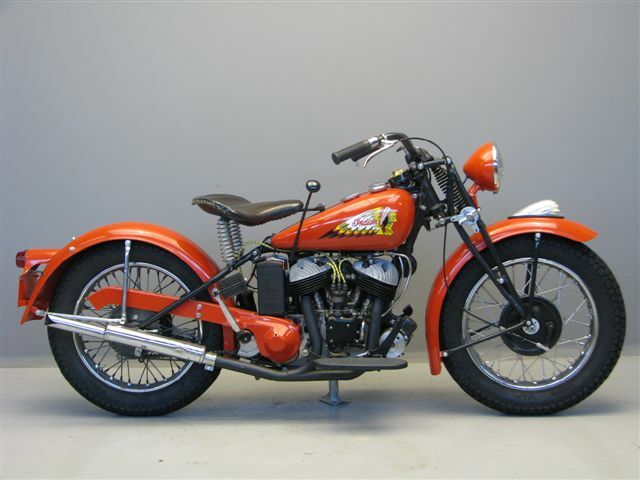 This bike however lacked the clutch like engine and operated the tensioner pulley to engage and disengage it engine.Due to its color it became known as the Silent Grayy Fellow.Its price tag ranges between $7000 in today’s money. The S-125 was built between the year 1947 to 1952. This was a 125cc bike that produced 3 horse power and later on upgraded to a 165cc capacity bike.Its production however was huge. 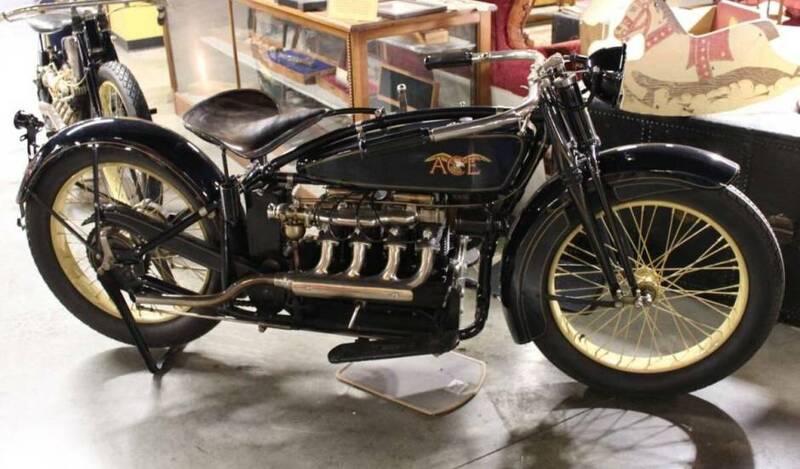 It is now regarded as a vintage motorcycle with a priceless tag open for auction. Made between in the year 1913. This is one of the bikes that had a body which was similar to a car and had a V8 engine. It also had some two small wheel that similar to the training wheels on a child’s bike which could be lowered at slow speeds to stabilize the bike. However the only one ever built was a prototype. Was another popular motorcycle that was built by the Indians. It is similar to scout but was larger than the Scout. 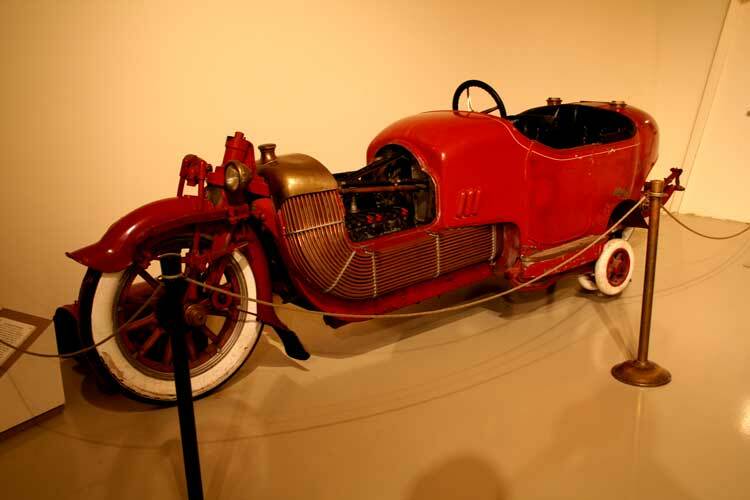 It was made between the year 1922 and 1953 with its largest engine having about 1300cc. This was indeed a very comfortable bike that had a lager capacity than the ordinary bikes.It is indeed a very beautiful vintage bike with a priceless tag. Produced between the year 1940 and 1945. 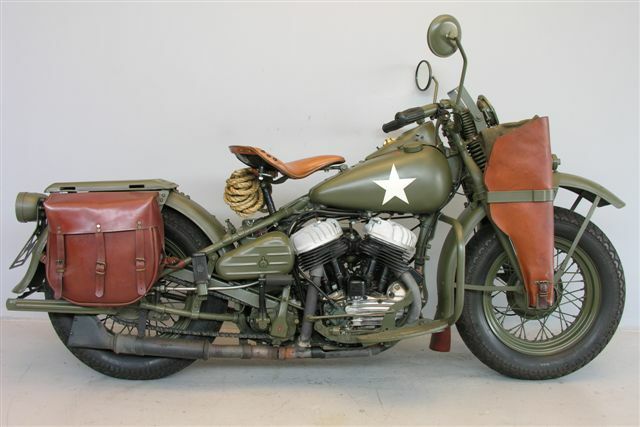 This is an American motorcycle which can be considered to have been one of the coolest Harley Davidson ever built .It was majorly used as a military bike during those times. It was manufactured in a huge number and can now be considered be found as a vintage motorbike with an equivalent price tag. Crocker is one very old powerful motorbike as well. 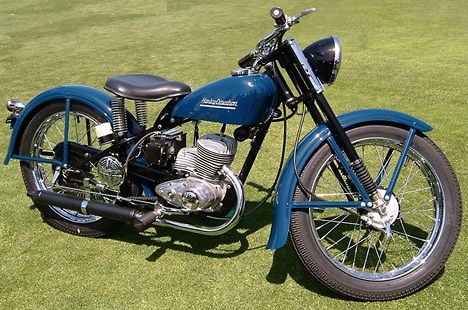 They began to make it in the year 1932 until 1942 when it way regarded as a speed way motor cycle with just a single cylinder. 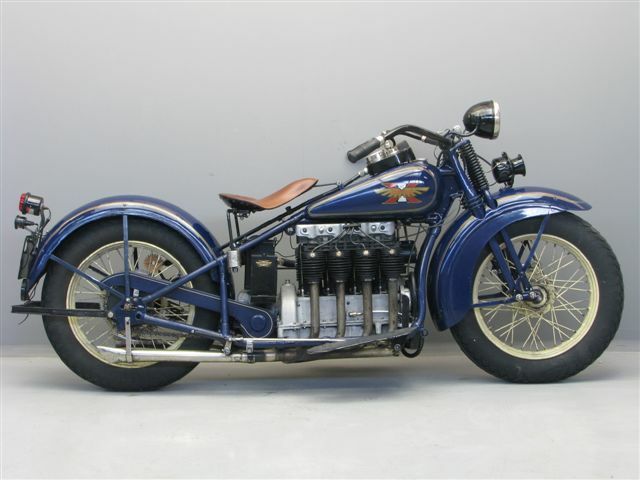 These successful racers were later on designed with a larger V twin engine having a capacity of 61ci putting out 60hp and some with the capacity of about 91ci.Only 100 of this bike was ever made and thus is very rare in the market today fetching a huge amount of cash of about $230,000. The production of the Ace started in the year 1920 and ended in the year 1924. This bike was characterized with a longitude four cylinder and a chain drive . Due to the short time of their production they are very rare to find nowadays and can always be found in the museums. However, these bikes are known to have looked very beautiful. Produced between the year 1920 to 1949 by the Indian motorcycle company . The Indian Scout was a very popular bike that had an engine of about 745cc and was commonly used in racing and also in the military. 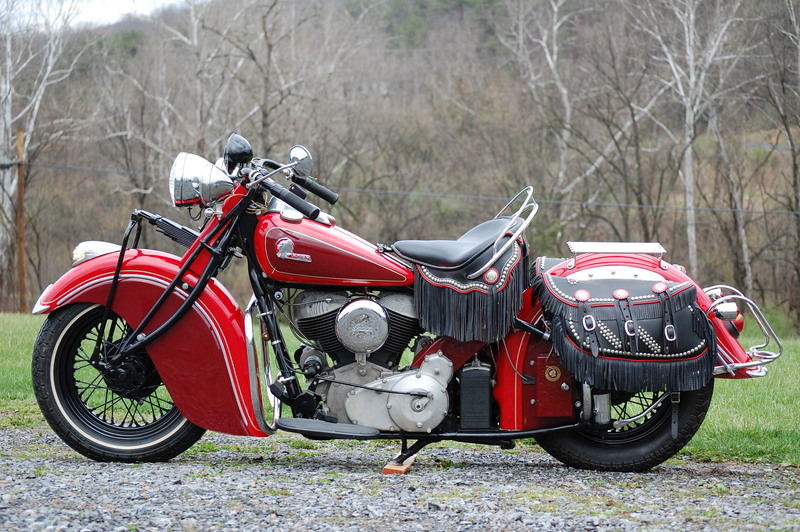 It was a beautiful Indian motorcycle that ruled the fashion during its the olden days. Currently its cost varies depending on who is selling it. However,There is something fundamental with such kind of vintage bikes, nostalgia. These retro old fashioned gives one the feeling of a fashion nostalgia and most bike lovers would admit that such kind of motorcycles leaves them gasping in an awe. Actually even non bike lovers do agree that such bikes were awesome and still are attractive. Most of these bikes are now considered priceless due to the fact that they are few in the market today such that getting one proves quite a challenge.